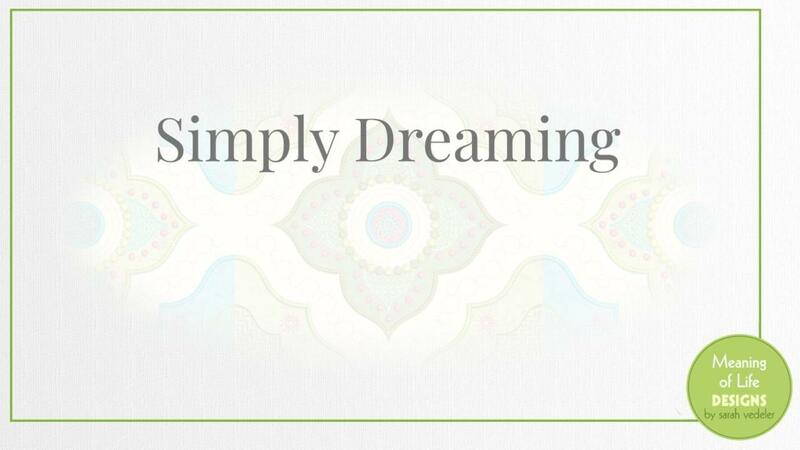 Receive 2 months FREE when you purchase Simply Dreaming Complete! Months 1 & 2 are now available! Subsequent months will be available on the 16th of the month, through December 2019.